A little update for those who wish to be kept in the loop of where Jessie has been and what she's up to next. Weddings, private events, long table lunches, canapé functions + grazing tables. Cold red curry coconut noodles. Pretty happy there’s leftovers 👏🏼✨Dressing recipe coming online soon. 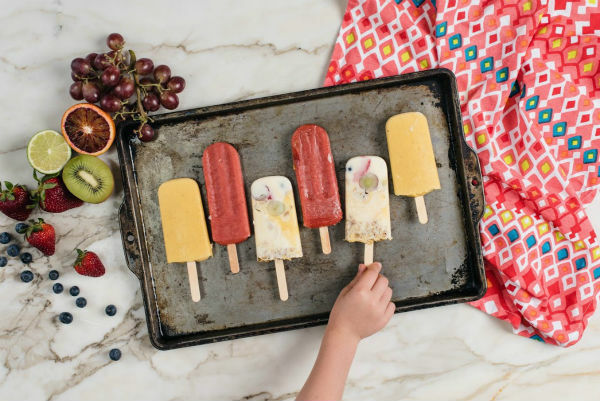 My childhood summer memories are of beach trips, boogie boards, being lathered head to toe in sunscreen by my mother and cooling off after school in my grandmother’s swimming pool, happily slurping on her home-made lemon cordial popsicles. 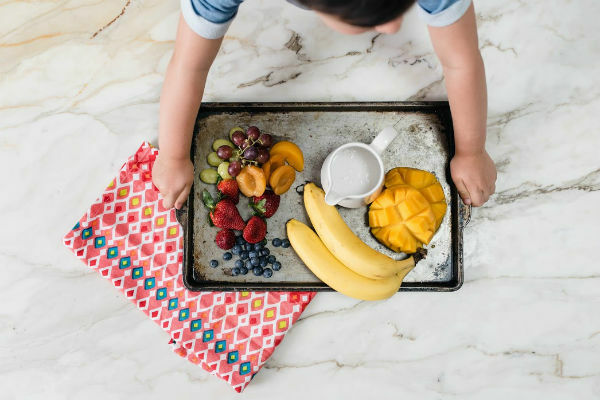 Summer is here along with a bounty of yummy seasonal fruits that are just begging to be turned into scrumptious frozen treats. 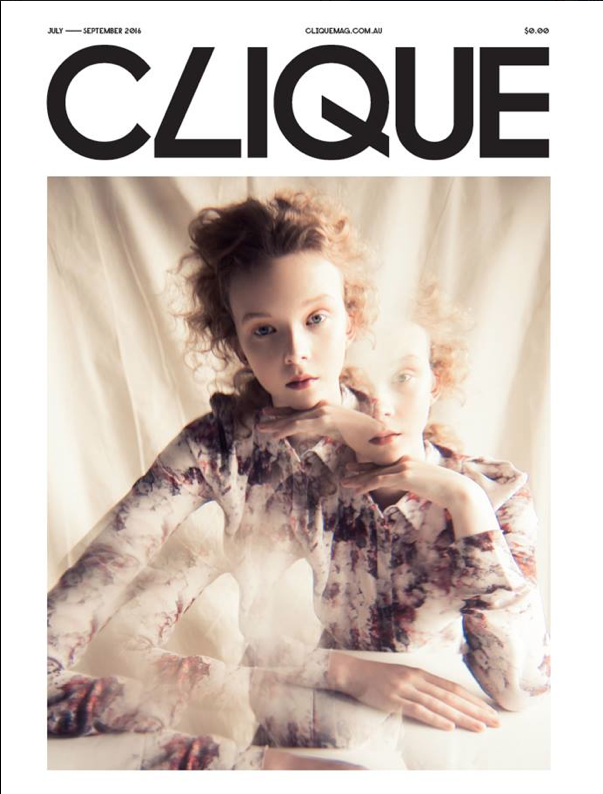 Check out the mag and winter recipe for Clique Mag here ! Left over rice? Curry? Forgotten rogue veggies in your crisper? This recipe is the one for you. Today approximately 20% of food that we buy is wasted. Shocking right? This means approximately 1 out of every 5 shopping bags heads straight to landfill. The impact our choices have on the environment are enormous, and I am a firm believer that every little bit counts. Turning back the clock to a more frugal way of life not only positively affects the environment, but also saves us a whole lot of money. This recipe champions the environmental penny pinchers within us by utilising leftovers – those sad limp vegetables forgotten in the crisper, the remains of last nights curry and even uses day old rice. Check out the mag and autumn recipe for Clique Mag here ! There are many ways to fry a chicken. It seems that nearly every culture has had a crack from Southern America to Japan. However, once you go Korean fried, trust me, you won’t go back. KFC (Korean Fried Chicken) first graced mouths towards the late 1970s and is thought to have immerged into Korean kitchens from the American military presence during the Korean War. 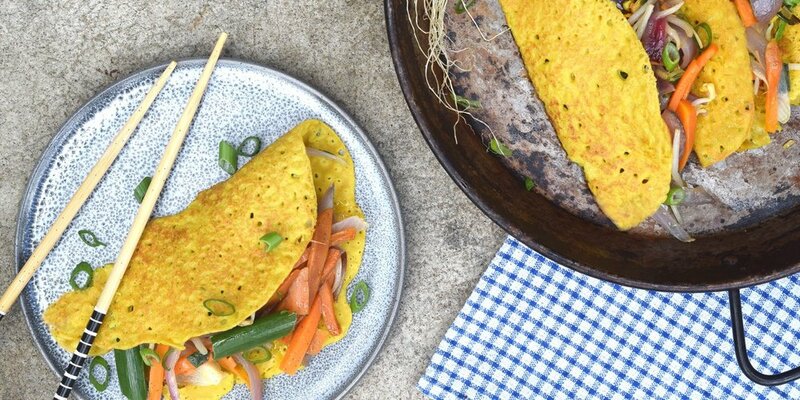 The mouth-watering versions of the dish we know today are the result of locals adapting recipes to Korean tastebuds. 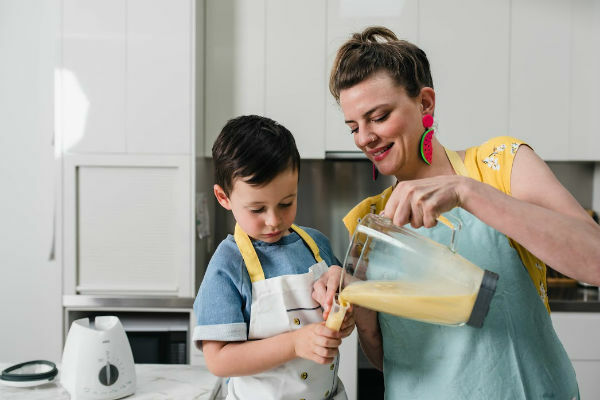 Seriously speedy to prepare and more delicious than any drive thru, this recipe certainly won’t leave a dent your hip pocket either. The twice-fried recipe allows for maximum fat rendering and ultimate crispiness which results in it being surprisingly not greasy. Should vego be more your thing give sweet potato or eggplant a go as both work tremendously well. 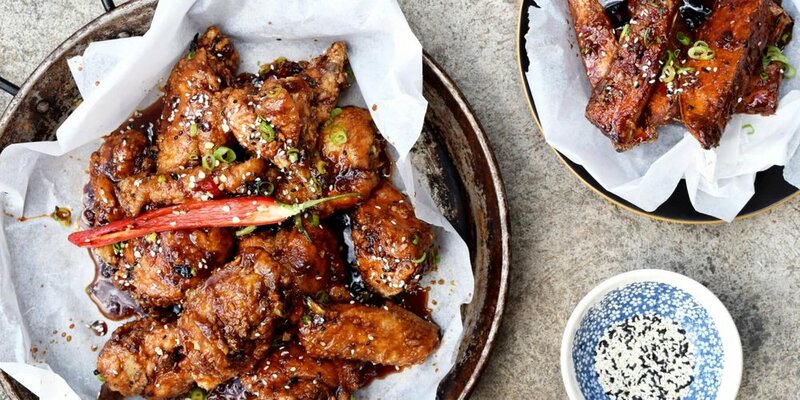 Best enjoyed with friends, paired with an ice-cold beer and served with kimchi or pickled daikon, this recipe is finger licking good in the best kind of way. Check out the mag and summer recipe for Clique Mag here ! My love of fermented food is something that only continues to grow and grow. Aside from all the wonderful health benefits, the fact that fermented food just taste so damn good is essentially what keeps me going back for more. Known for being excellent for restoring gut health, increasing vitamin levels in veggies, having cancer fighting properties as well as helping to remove toxins from the body, it seems that the benefits of fermentation to food is an impressively long list. Once you get a taste for the funky ferment fizz, your body will naturally keep craving the goodness. New to fermenting? 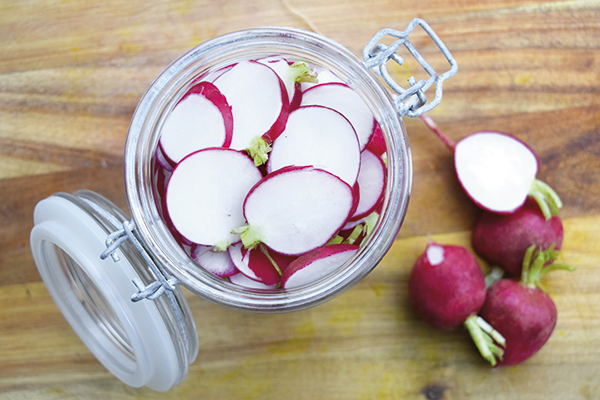 Radishes are great place to start. These versatile little jewels just love the ferment action and lose some of their heat when fermented and instead take on a much more mellow but zingy taste. Read the mag and recipe here! 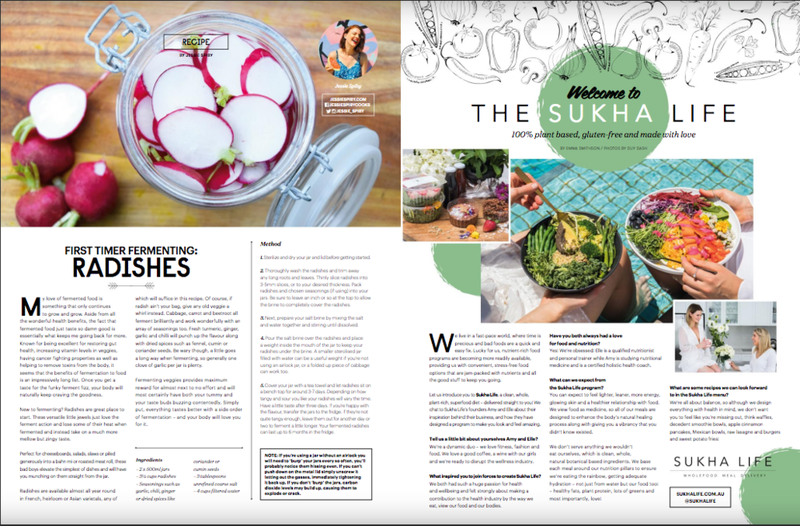 What a pleasure it was to share another recipe for the spring edition of Clique Mag! Being a closet veggie lover it wasn't hard work putting this yummy cauli flower dish together. Perhaps you’re scarred from childhood memories of overcooked and flavourless cauliflower, or watery cauliflower cheese, but before you turn your nose up at ‘old mate’ cauliflower, I urge you to give this recipe a go. 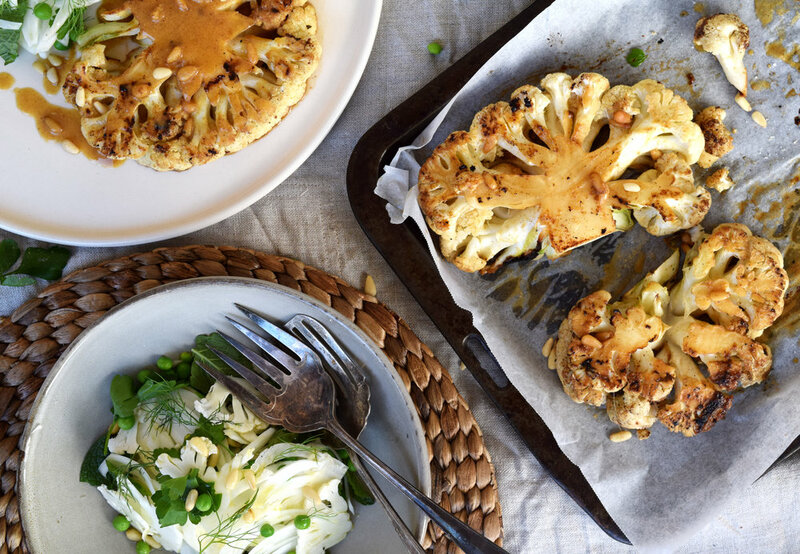 Cauliflower is a versatile beast – from silky smooth purees and soups, to gratins oozing with creamy, cheesy goodness – the humble cauliflower will be your new best friend when it’s given the barbecue treatment. Lashings of burnt butter and miso vinaigrette basting, the smoky notes of the grill, along with the umami flavour given by the miso, transform this unassuming vegetable into a mouth-watering dish that even the meat eaters will love. Accompanied by a crisp salad showing off Spring’s bounty of peas and fennel, this dish gives our old friend the cauliflower a moment in the limelight. 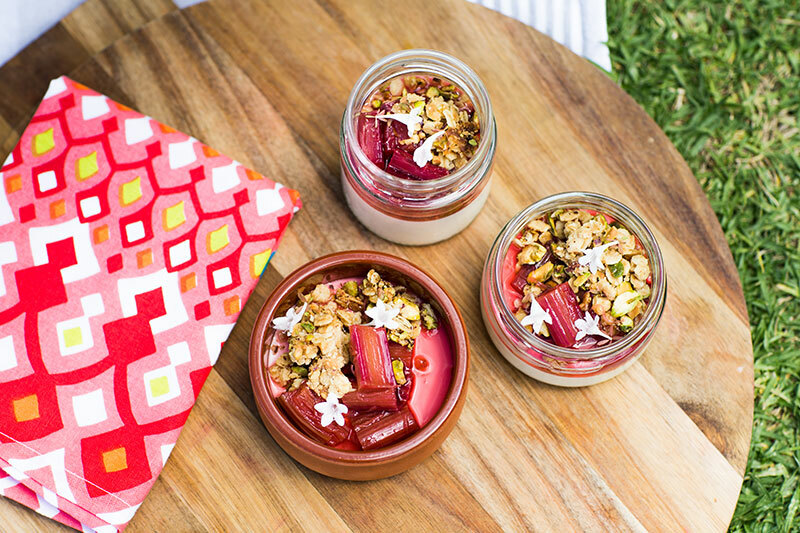 Read the mag and recipe for Set Cardamom Buttermilk + Rosewater Rhubarb here! 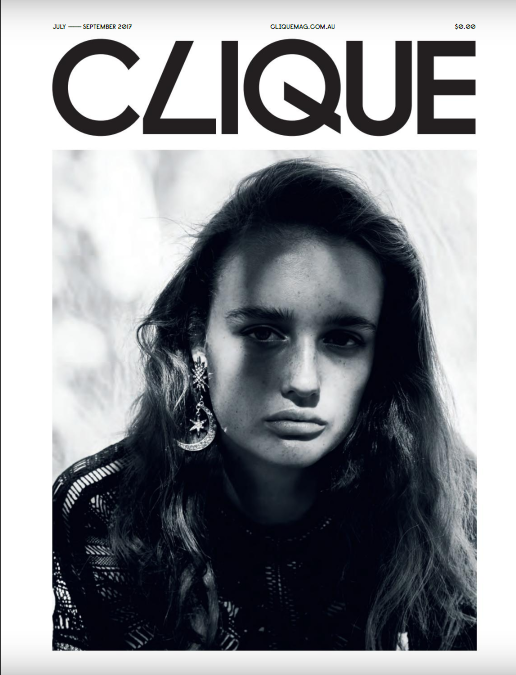 Once again it was an absolute pleasure to work with Clique Magazine on their latest mag. 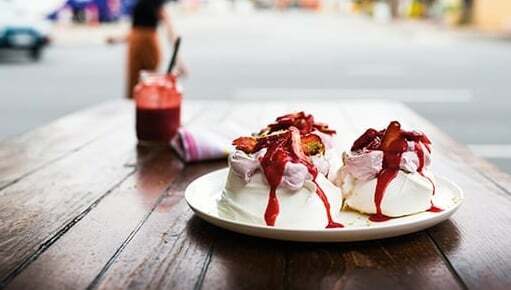 The summer edition has hit the streets of Adelaide and includes my tasty little number, Summer Pavlova with Strawberries and Whipped Coconut Cream! Happy cooking! You can also find the recipe online here! Anyone who knows me knows that I am a proud South Australian. So naturally, I jumped at the opportunity to be involved with the ‘Create a South Australian Christmas’ eBook from Brand South Australia celebrating local chefs, producers and wine makers! The ebook includes lots of great recipes, including my very own onion tarte tatin and tips for celebrating Christmas! Download your free copy of the ebook here! There is something truly wonderful about the tactile feeling a magazine in your hands. In a past life I worked in publishing and the joy of seeing something that I helped create printed and published was a joy that never faded. 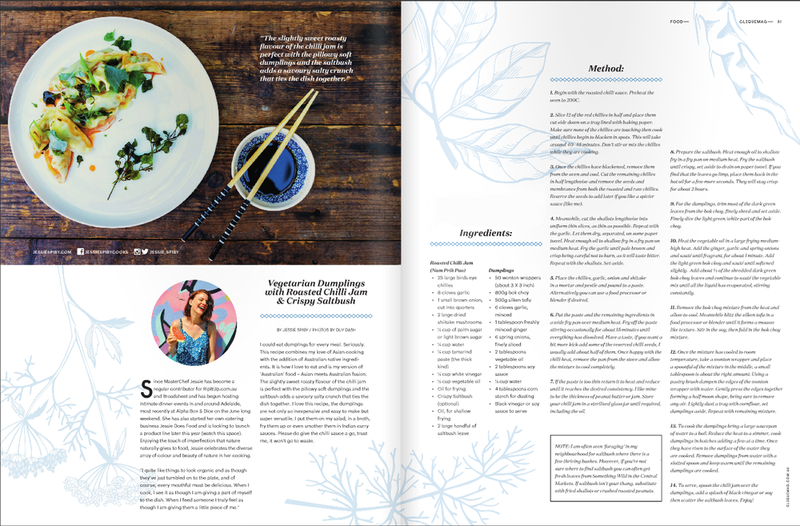 It gives me great pleasure to announce my involvement in the very first Clique Magazine (formerly Attitude Magazine), and share with you lovely readers my recipe for Spring Duck. Enjoy! Also available to read online here!